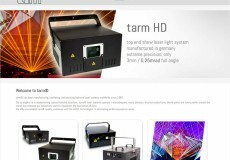 Tarm is launching a new website and is showing several new laser systems that have recently been developed. Since the joining of the Laserworld Group beginning of 2016, a lot of development has happened at tarm: Not only have several new laser systems been developed and published, but also were processes streamlined and optimized. With the launch of their new website, tarm clearly focuses on their core products and services. 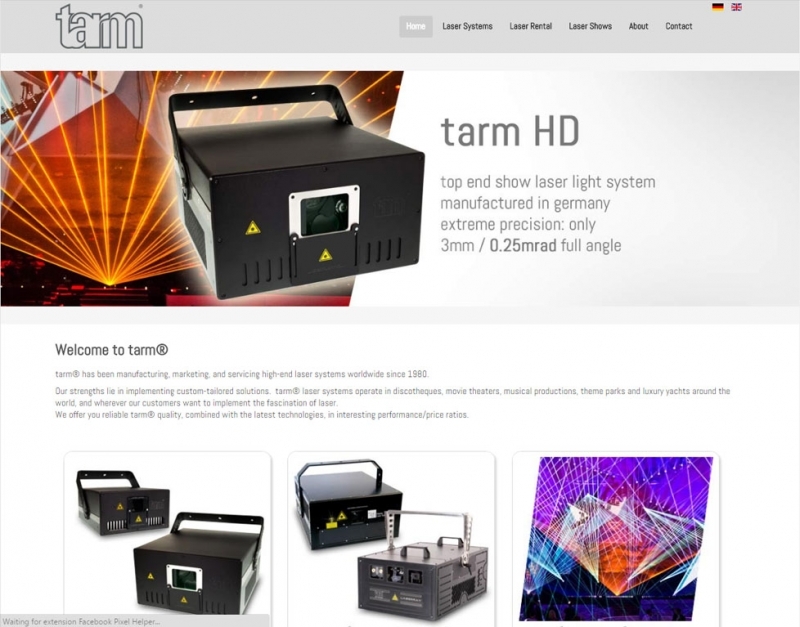 The products section provides technical details on the new show laser systems and the laser show section provides details on the laser show services tarm and partners within the Laserworld Group can offer.